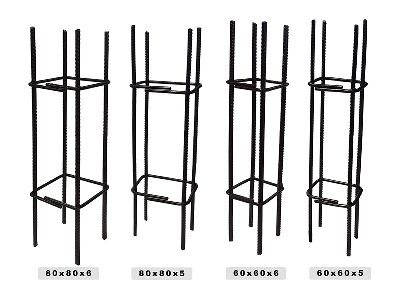 High-quality reinforcement mesh steel that have a minimum yield strength of 5,000 kg / cm² as specially assembled using an electric weld to obtain a high-quality shear stress of 2,500 kg / cm² at each steel joint. A non structural rectangular column, made of welded steel wire mesh, which is used as a binding of brick wall on the building. 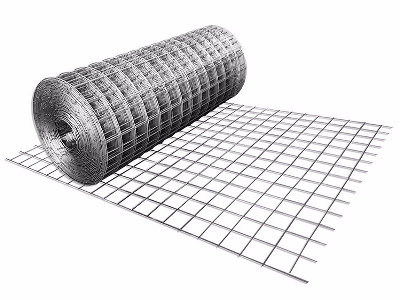 Galvanized coated profiled structural steel plate, as a formwork and positive one way slab on the concrete floor. Additional embossements at the top and bottom and protrude shape, add the concrete shear strength of the floor deck. 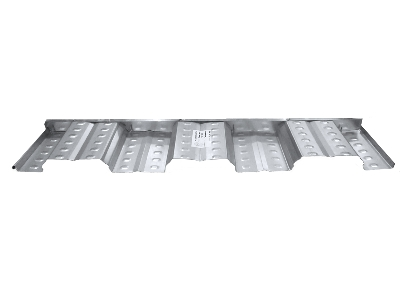 Galvanized coated premium profiled structural steel plate, as a formwork and positive one way slab on the concrete floor. Additional embossements at the top and bird's tail profile add the concrete shear strength of the floor deck. 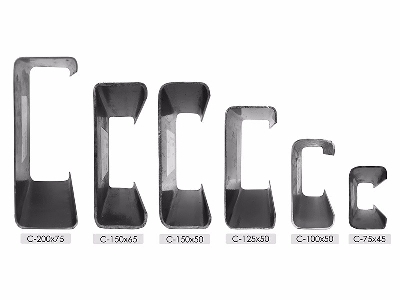 C-section steel bar, made by hot rolled process from steel plate. 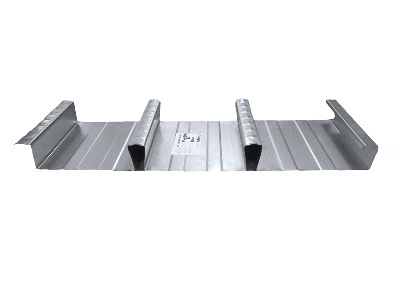 Galvanized coated premium profiled structural steel plate, as a formwork and positive one way slab on the concrete floor. Additional embossements at the top, bottom, bottom corner and bird's tail profile add the concrete shear strength of the floor deck.